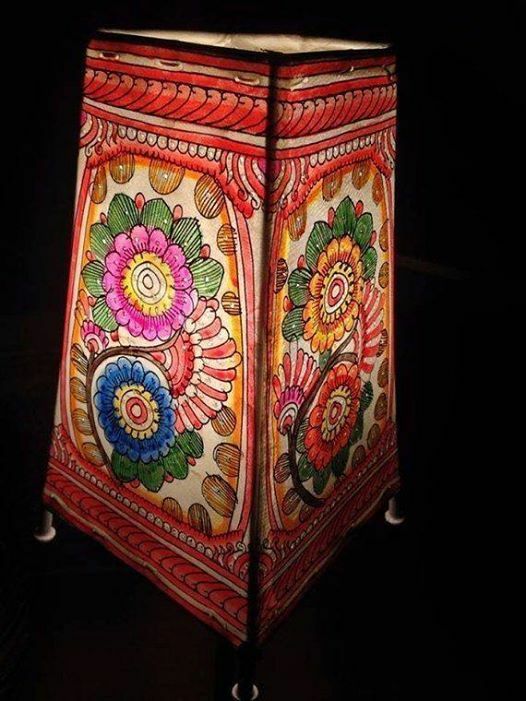 Learn the art of drawing & painting on a leather lampshade. This art has its origin from Leather Puppetry. 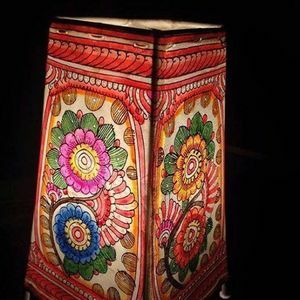 You will be given a goat leather lampshade, on which you all will be guided to do a free hand drawing inspired by the Charma Chitrakari craft tradition of Andhra Pradesh. Then you will also learn how paint it & to make decorative perforations. The light diffuses through the chiseled small holes producing a rich ornamentation against a lit backdrop creating a warm welcome setting. 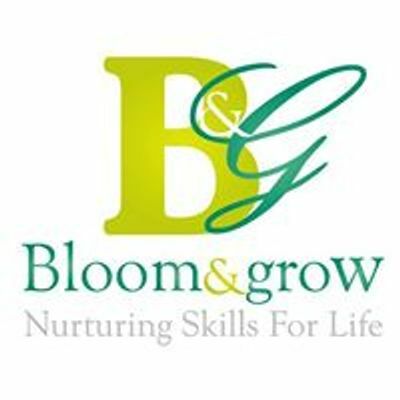 Venue- Bloom and Grow, Kormangala.